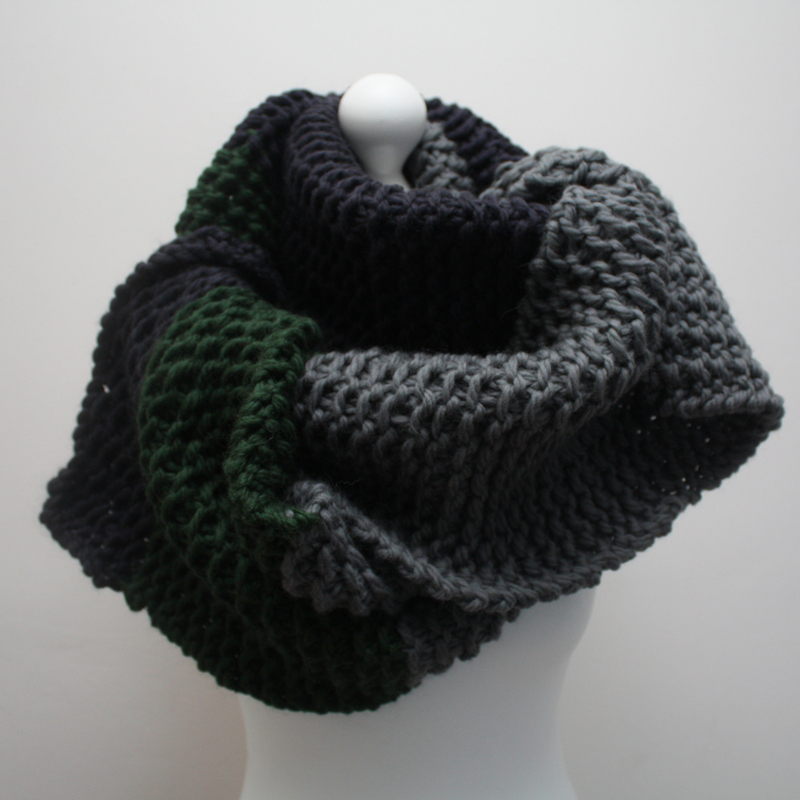 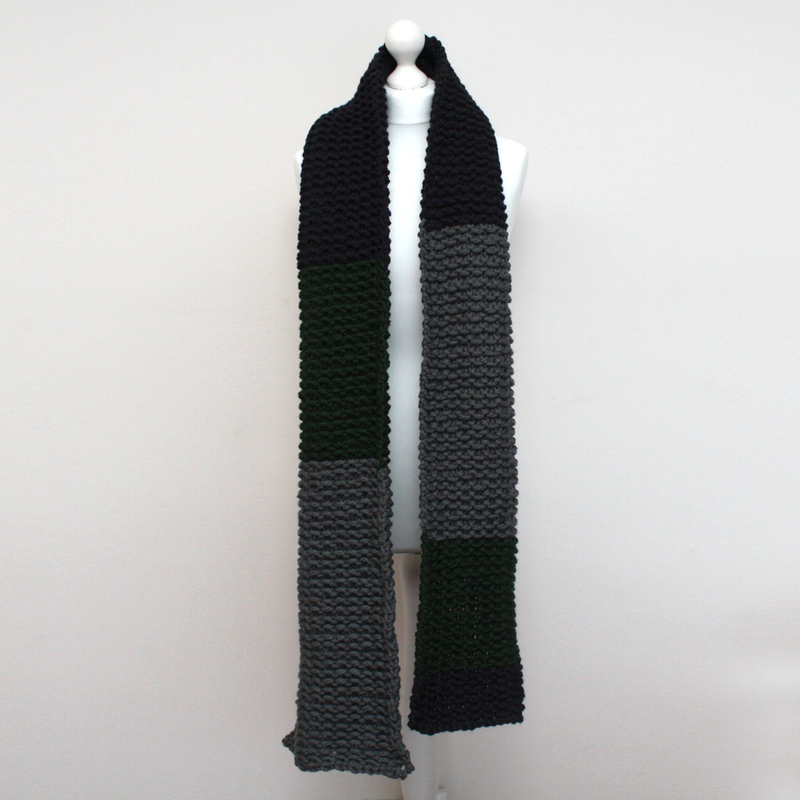 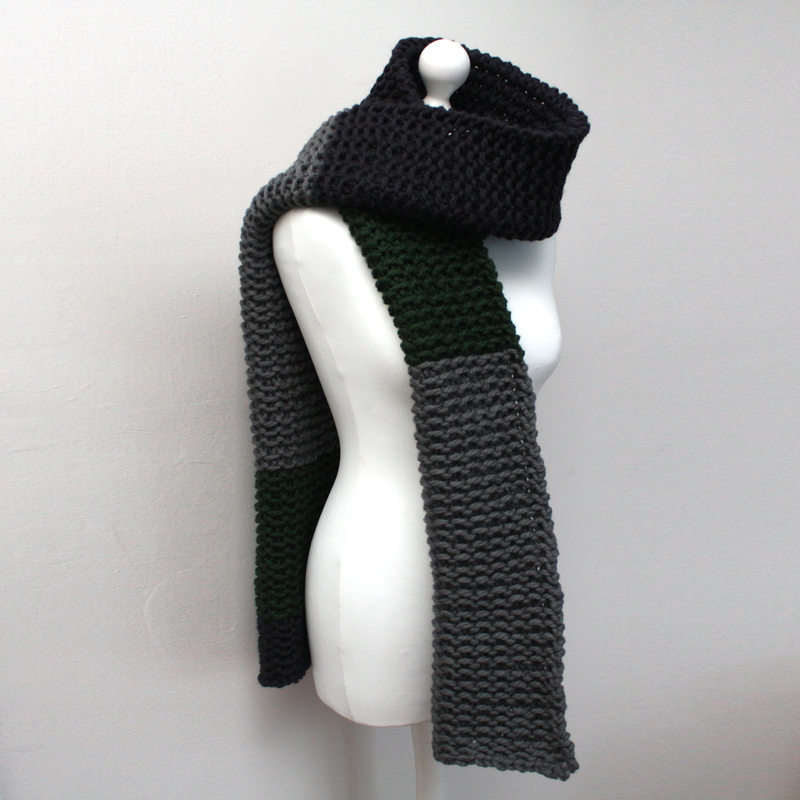 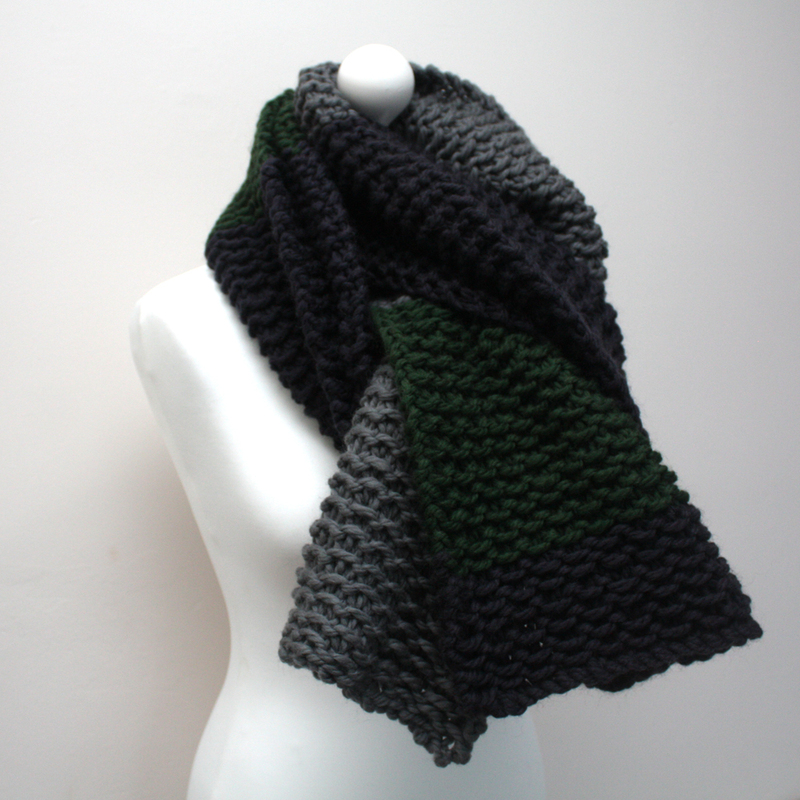 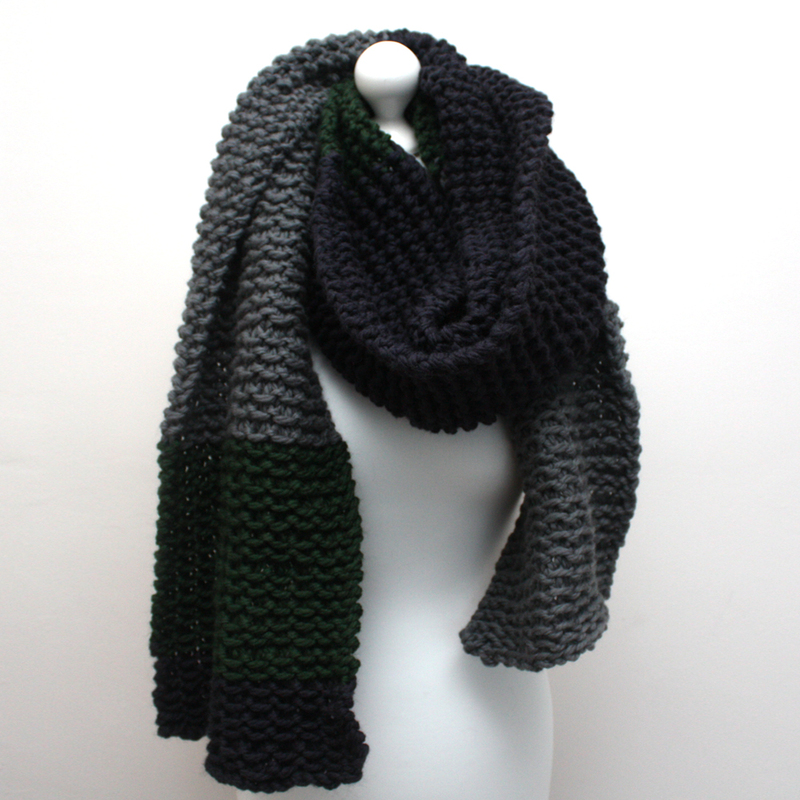 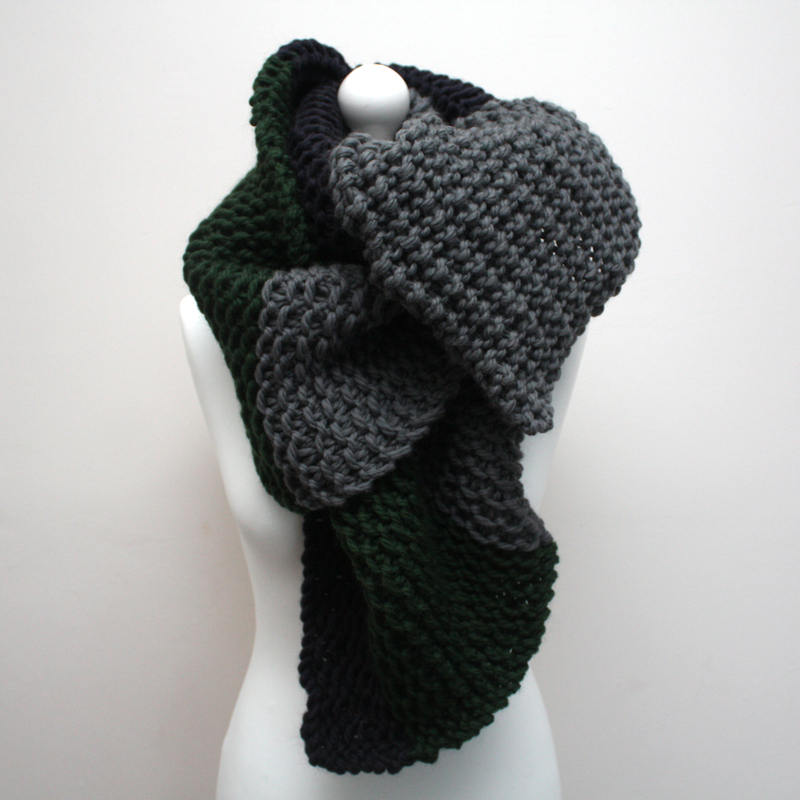 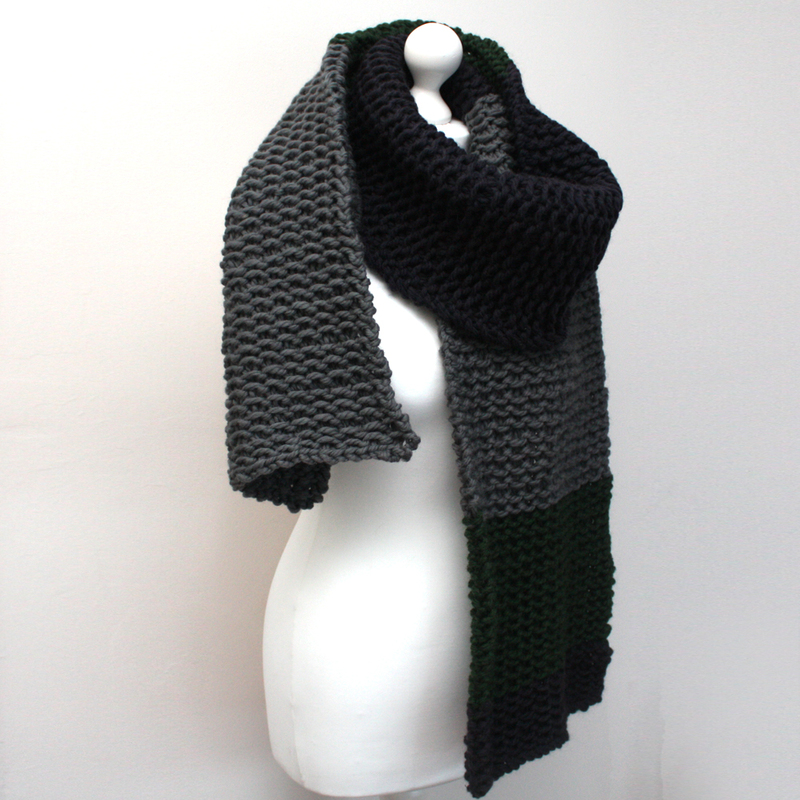 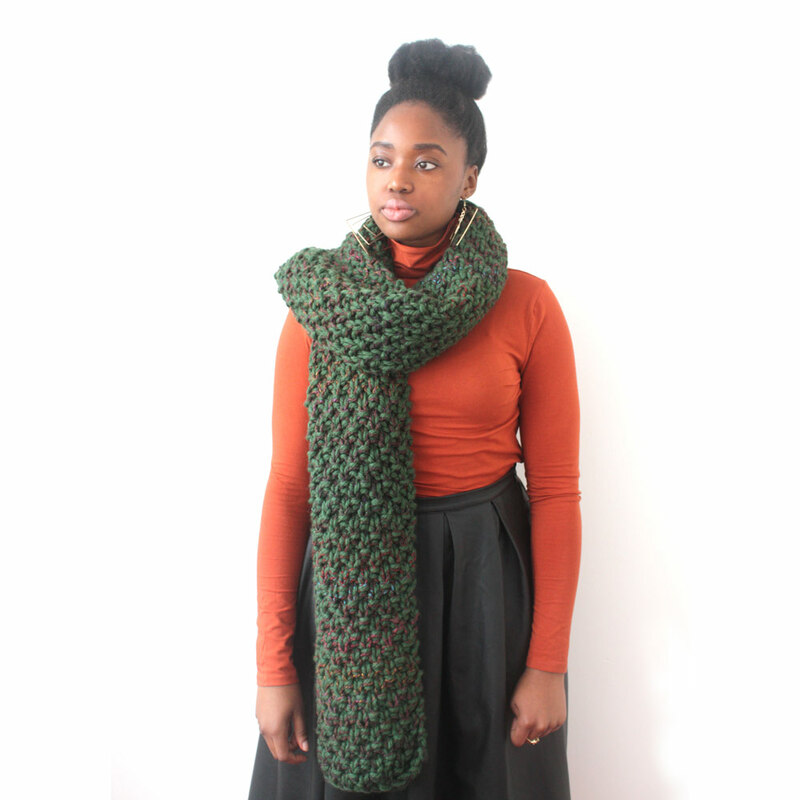 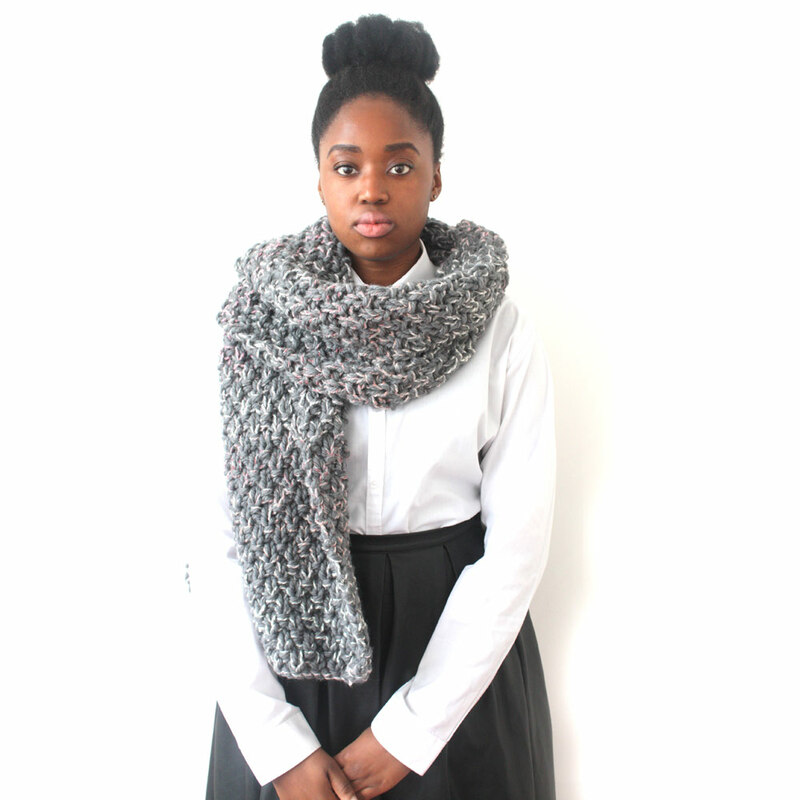 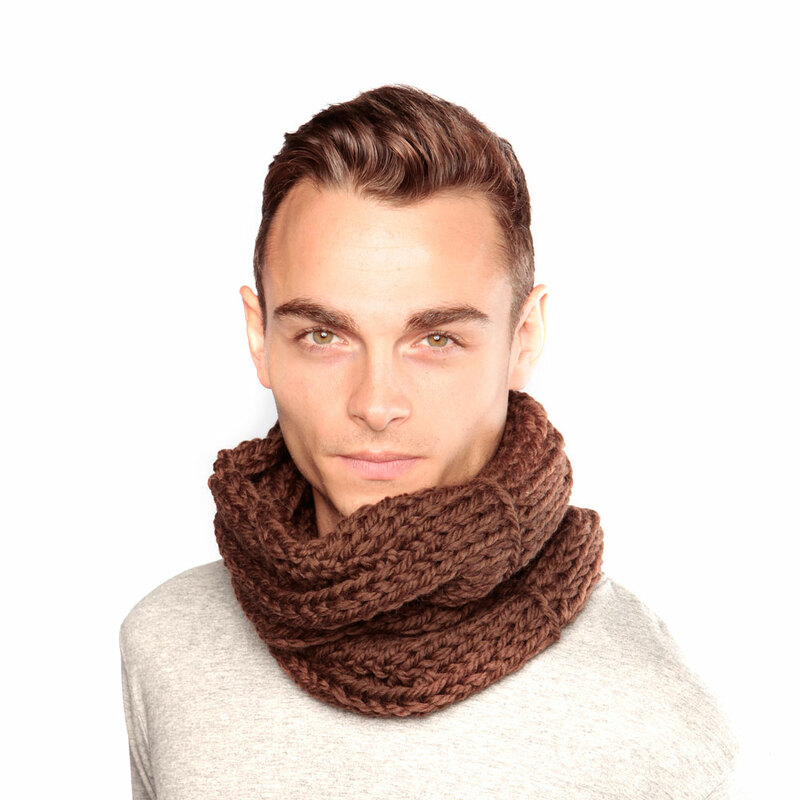 Beat the winter weather with this luxurious oversized chunky knit scarf. 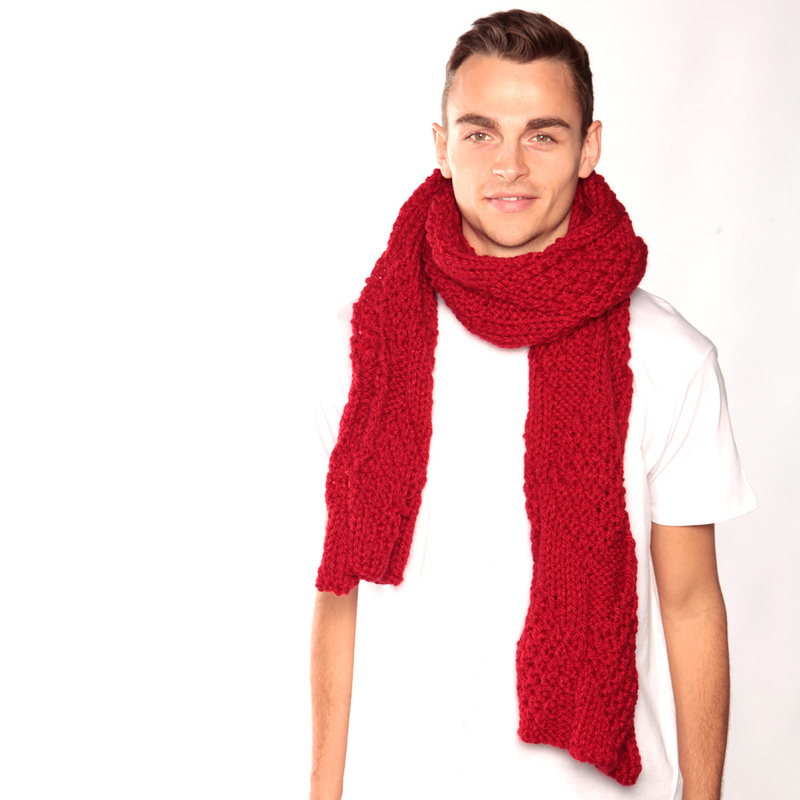 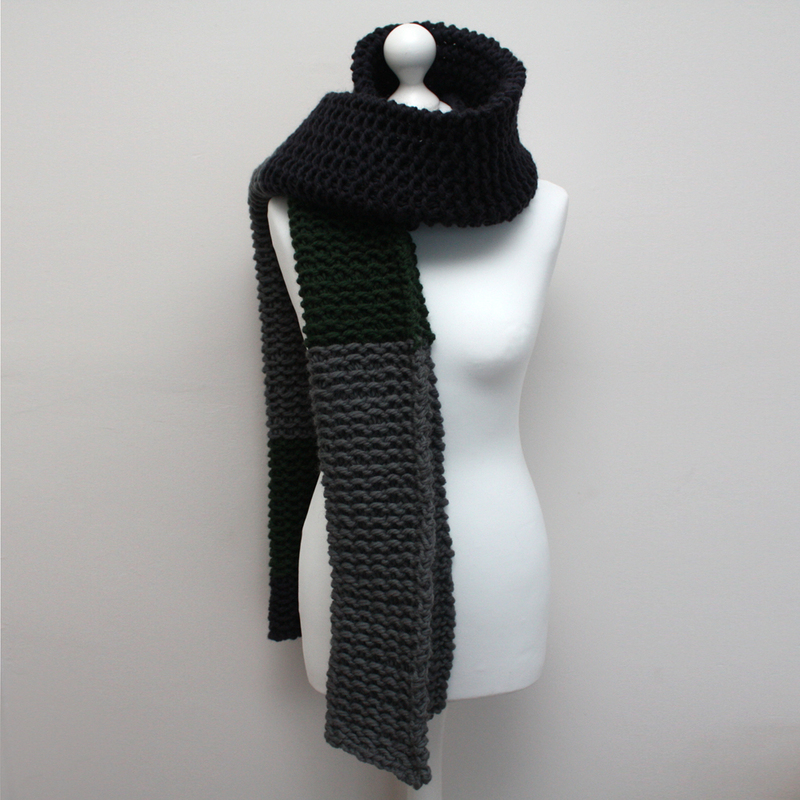 It is hand-knitted in merino wool which is very warm and soft against the skin. 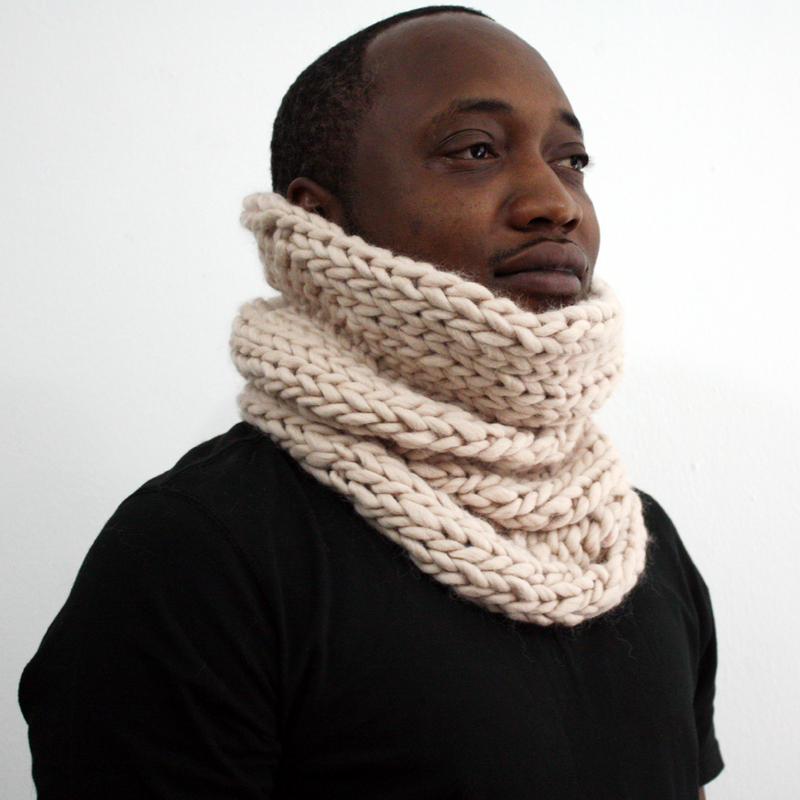 The perfect winter accessory for this very cold winter. 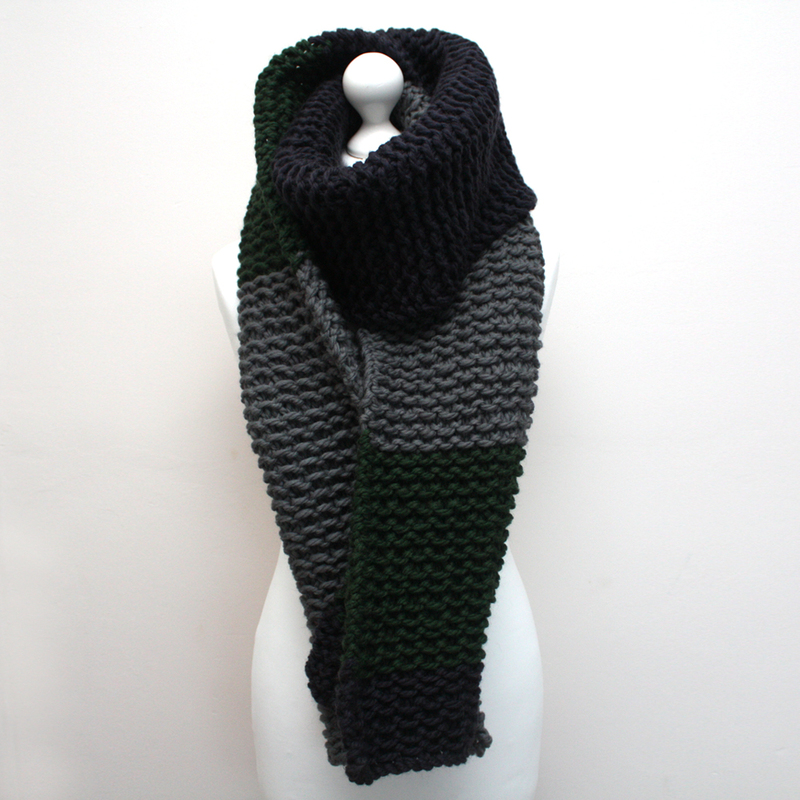 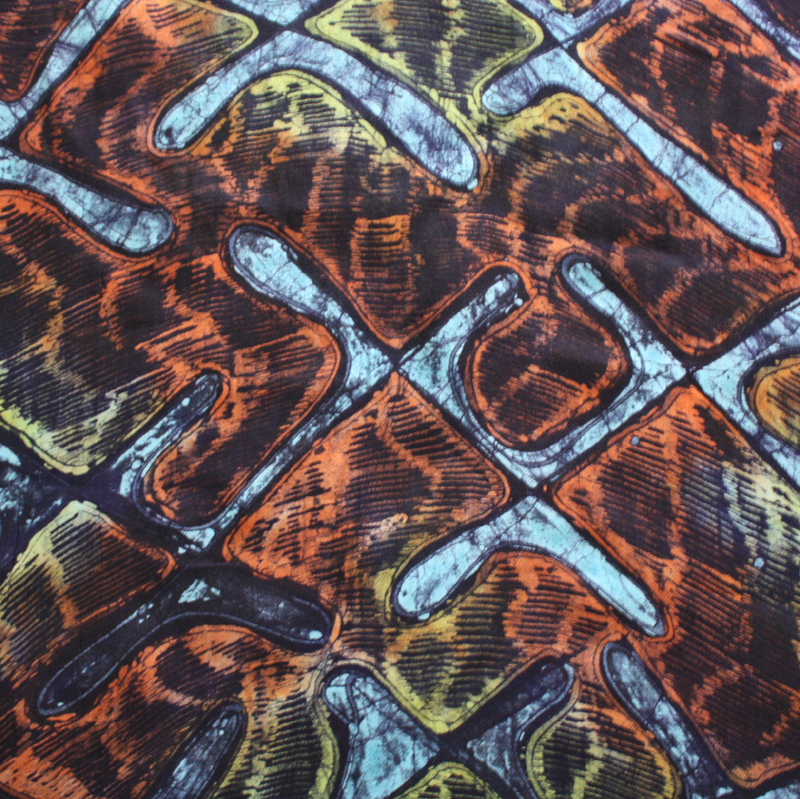 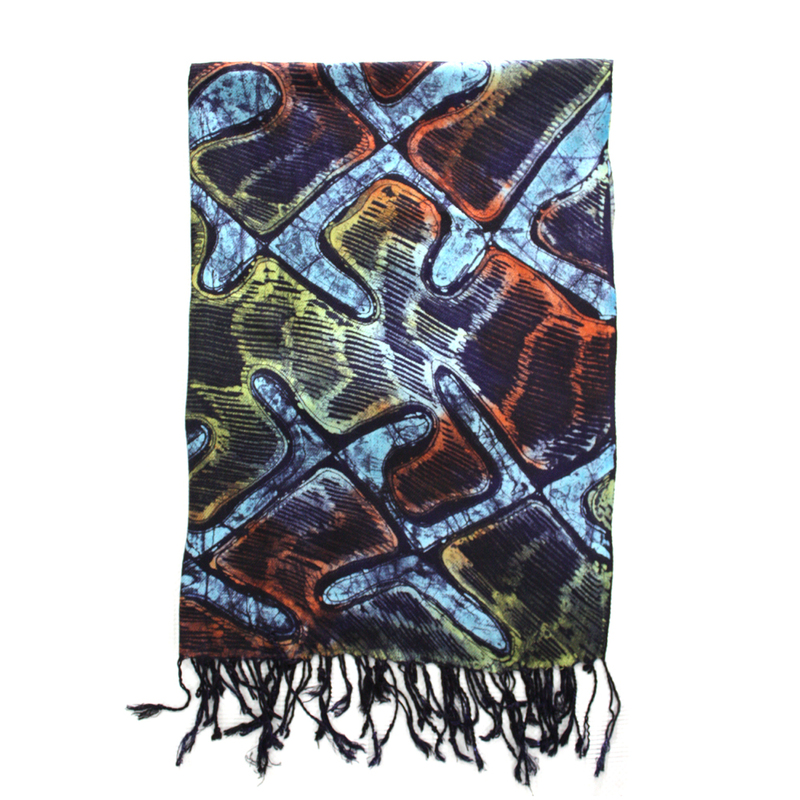 The scarf is long allowing you to wrap it round in so many ways, making it look different every time you wear it. 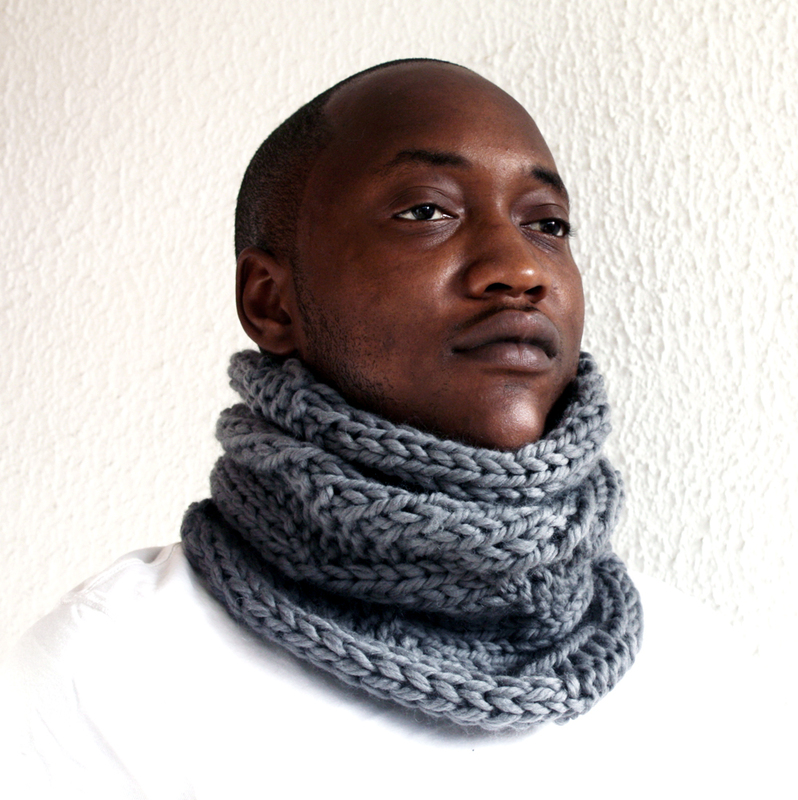 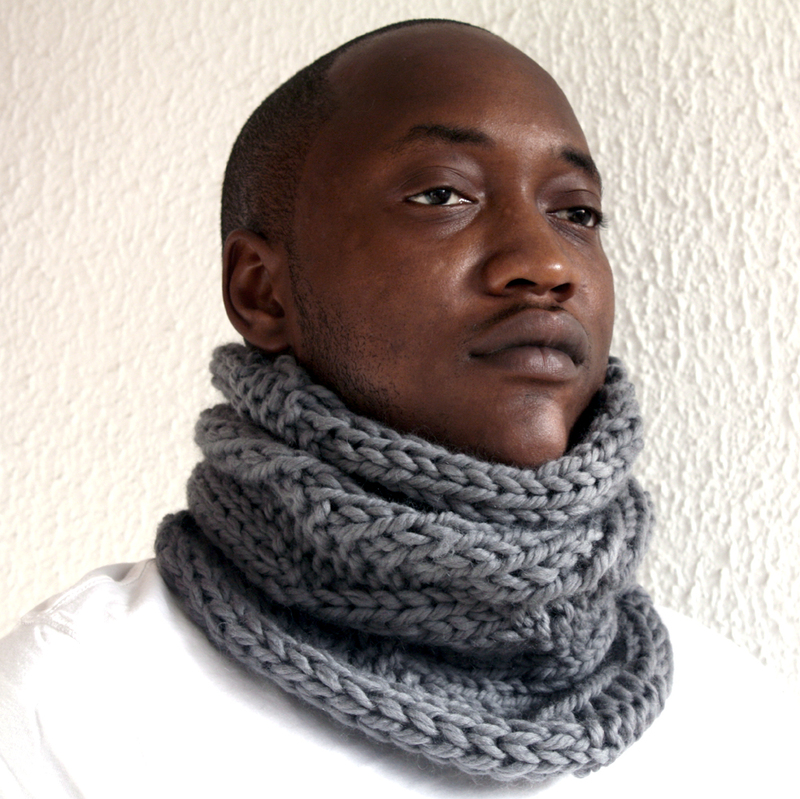 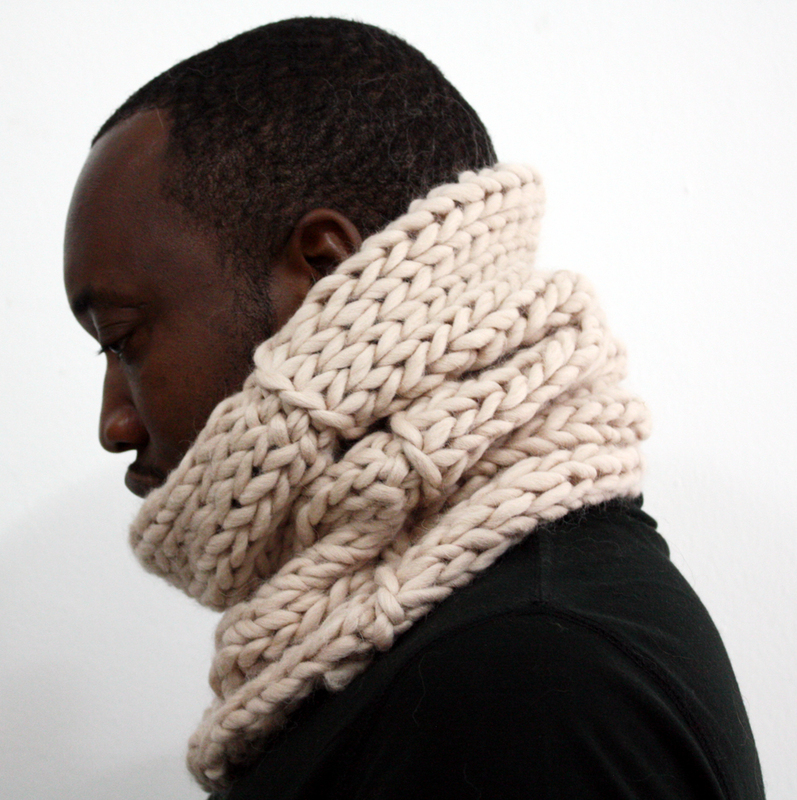 It can also be worn wrapped around and tucked-in to create an interesting neck-piece.